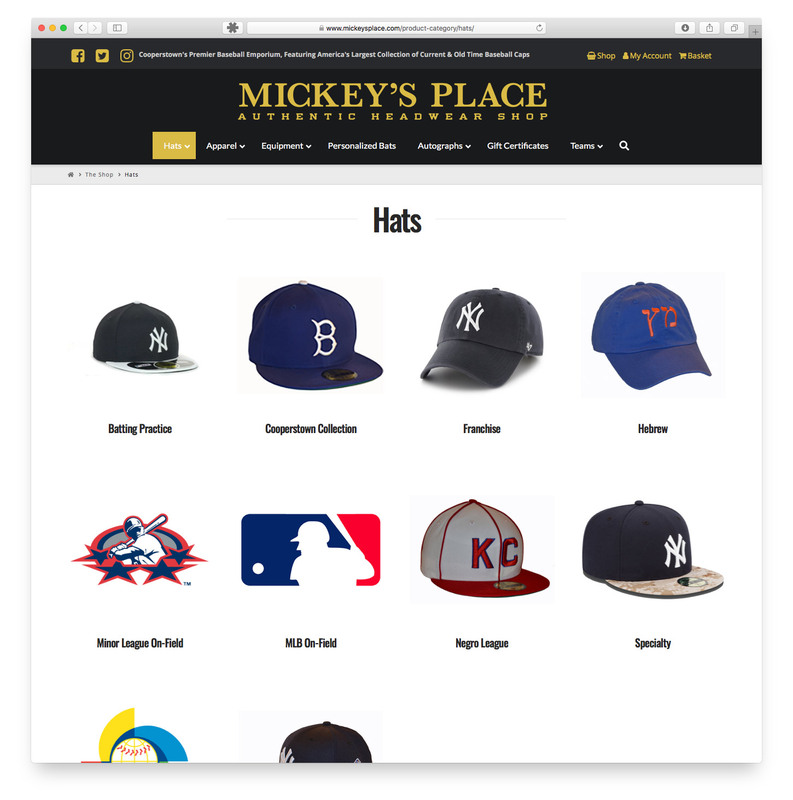 WWWebTek is proud to announce the upgrade of mickeysplace.com. WWWebTek completed a brand-new design and the development of a full e-commerce website utilizing WordPress and WooCommerce. 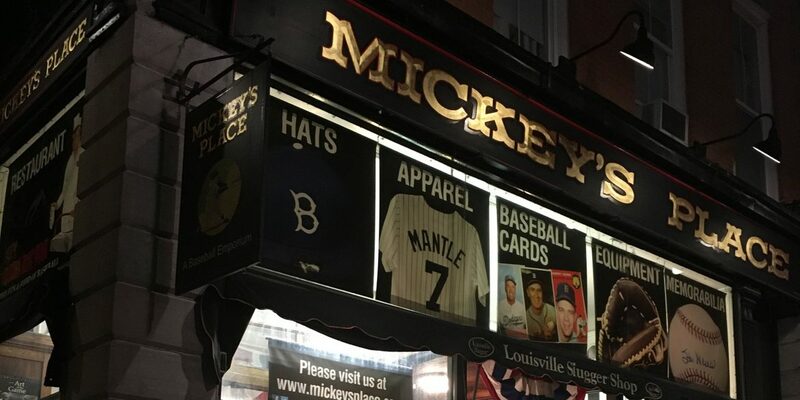 Mickey’s Place is a long-time client and has been utilizing an older version of OSCMax. 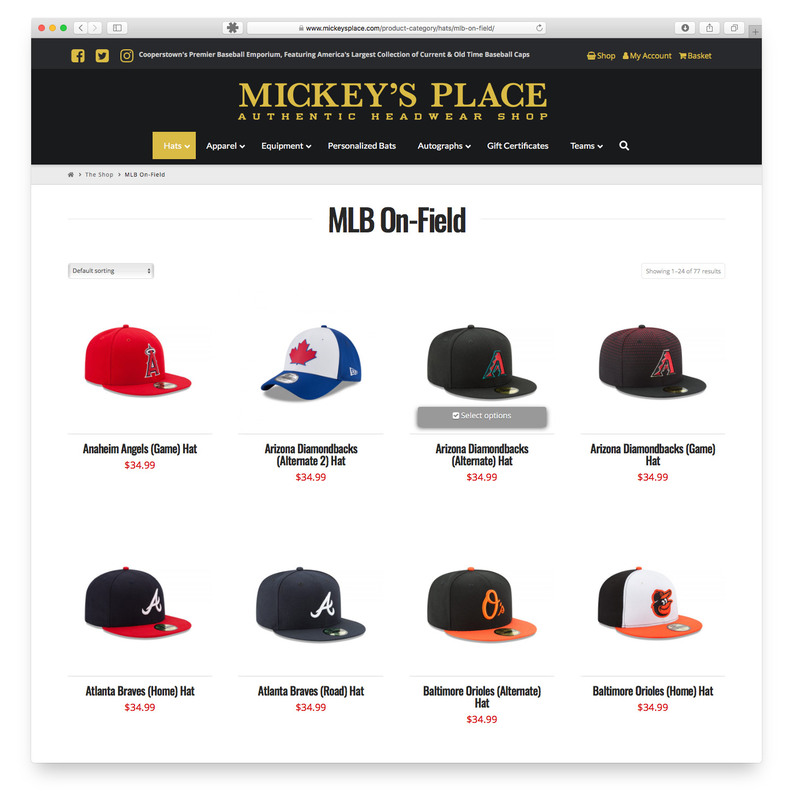 With the new upgrade to WooCommerce, the staff now has the ability to easily manage orders and products – utilizing the WordPress tools. 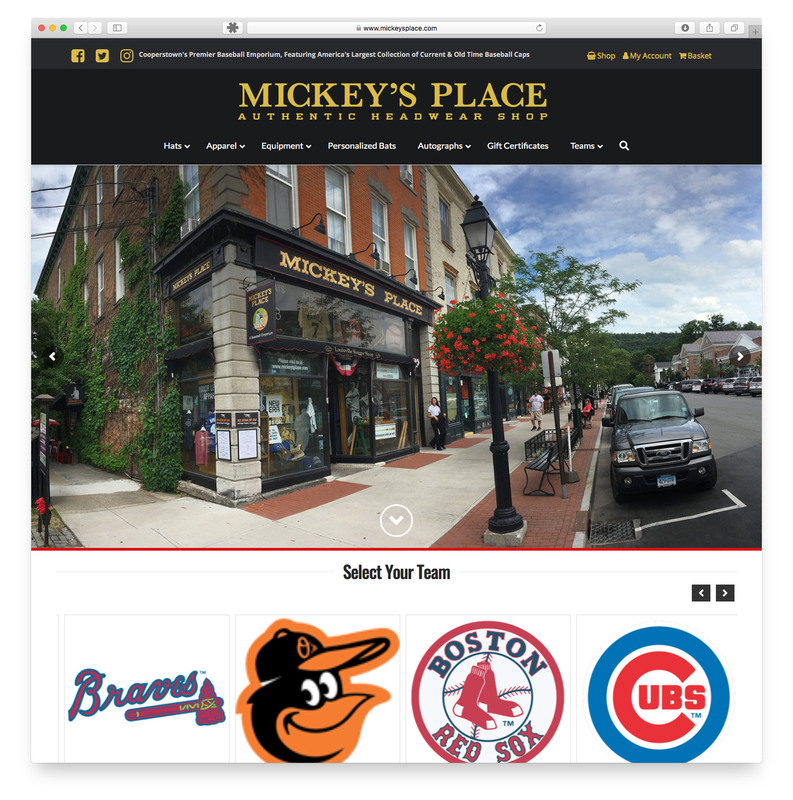 Working with Mickey’s Place, we were able to achieve the look, feel and ease-of-navigation the client sought to best portray their product to visitors and customers.